Have you ever felt like your world has turned upside down? Have you ever felt like a piece of you was taken away and you had no control over it? 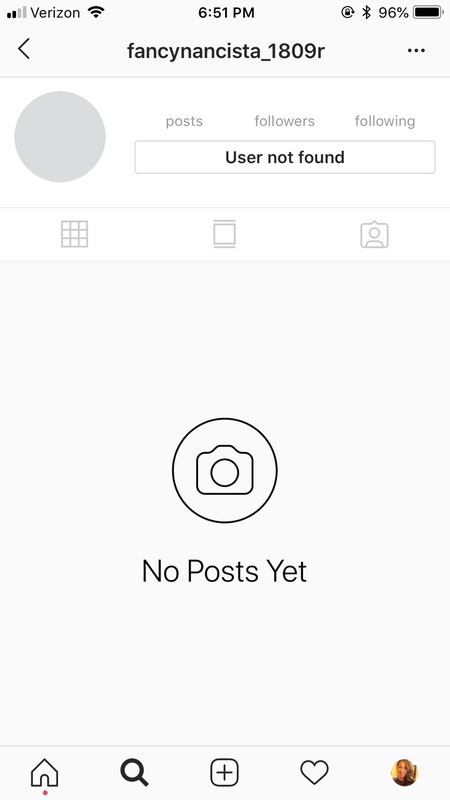 Last Wednesday July 11th, 2018 my Instagram business was taken away from me in just one click. 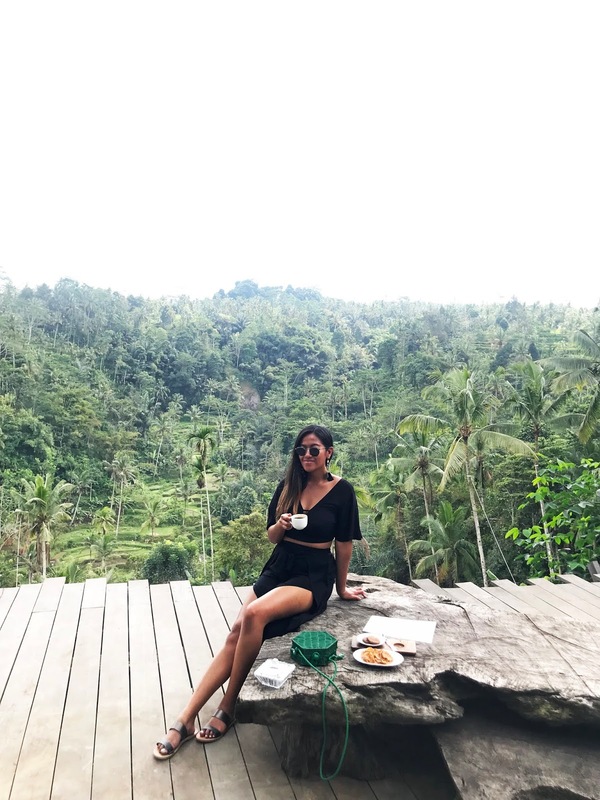 Bali – the most popular and beautiful travel destinations in the world; surrounded by pretty beaches, and a number of attractions such as temples, waterfalls, mountains, and markets – Bali is the place to visit. 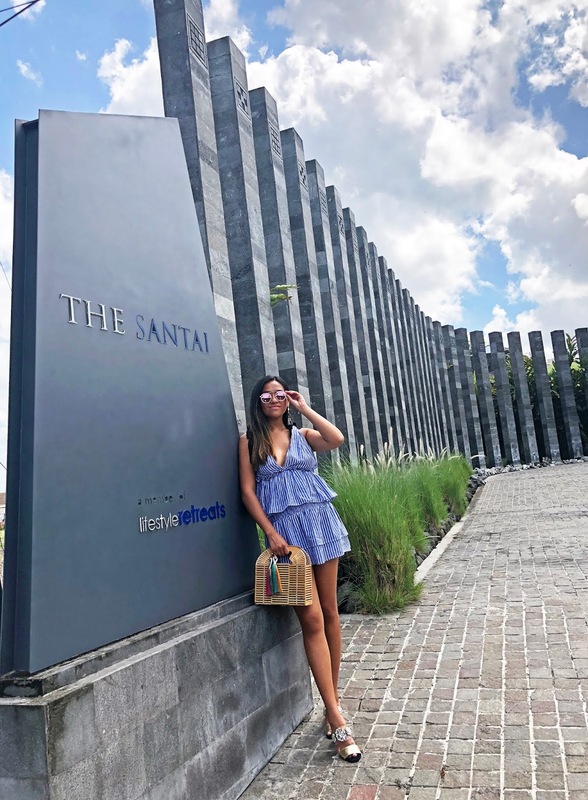 Beautiful, relaxing and private villas – The Santai in Bali was the perfect place to stay.